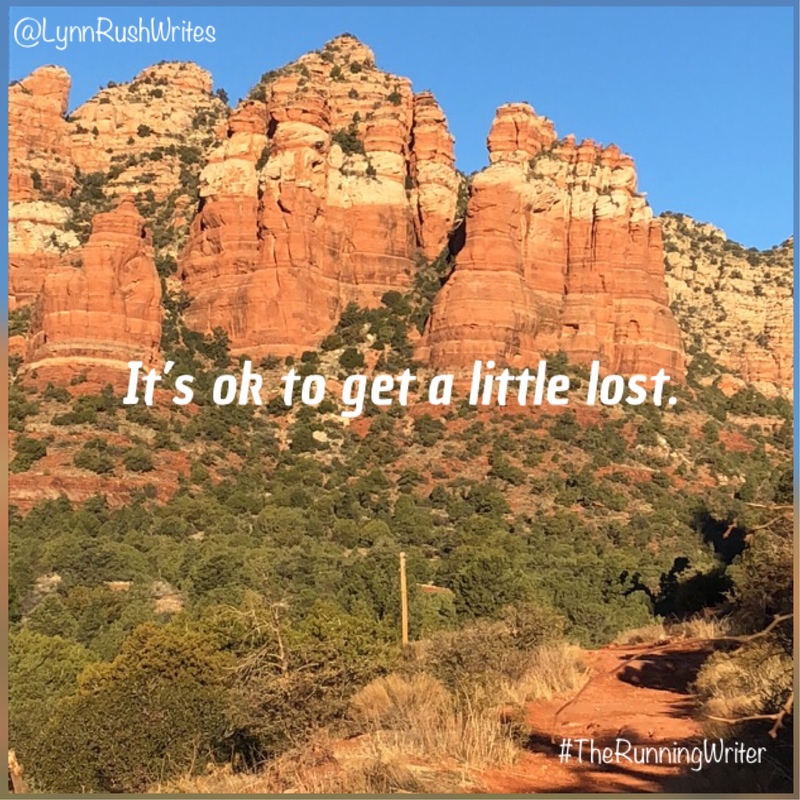 It’s ok to get a little lost. You’re not always going to know which direction is up in life. You’re not always going to be in control of what life throws at you. Unexpected turns. Curves. Obstacles. They’re going to happen. Sometimes I feel like control is just an illusion. That I don’t really have any. And maybe that’s true. But what I do know: Keep going. No matter what each day brings, I will get through it. For me, my peace come from my faith in God. It doesn’t prevent things life throws at me, but it’s more like a solid base to deal with whatever I face. Knowing that it’ll never fade or disappear, dealing with uncertainties isn’t as scary. Don’t get me wrong. I still get scared, sad, angry, frustrated, but the difference is that it doesn’t paralyze me. So when I am feeling a bit lost and uncertain, I know to just hang on, I’ll figure it out. What helps you face off with feeling a bit lost and uncertain?